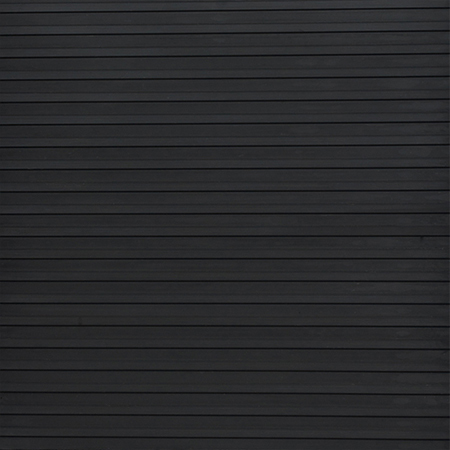 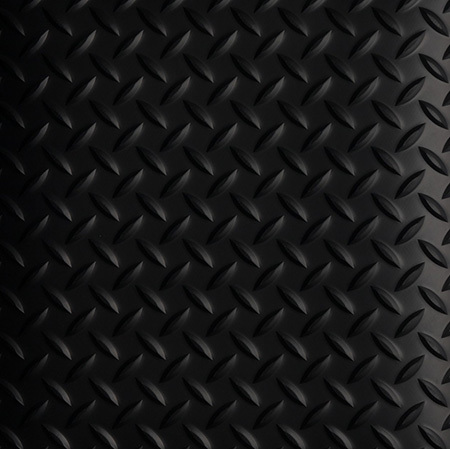 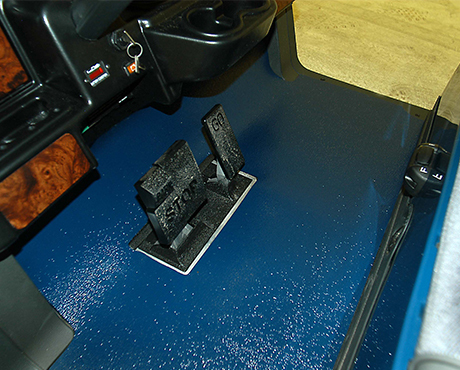 Newport Mat Company offers custom fit overlay rubber mats in two styles of rubber material with many colors to choose from. 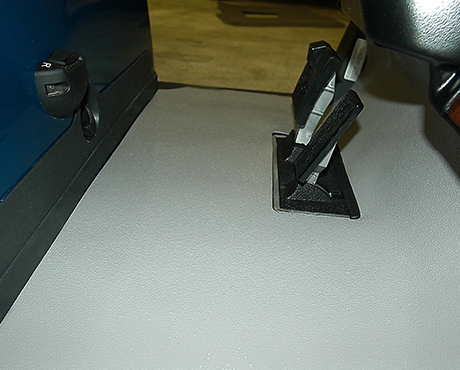 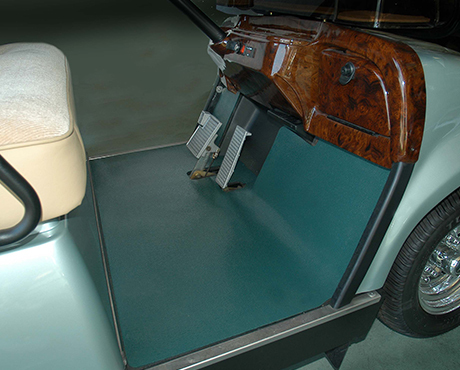 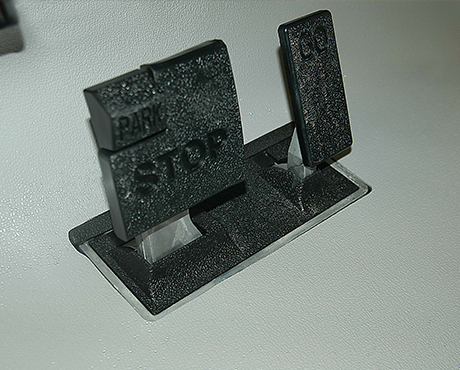 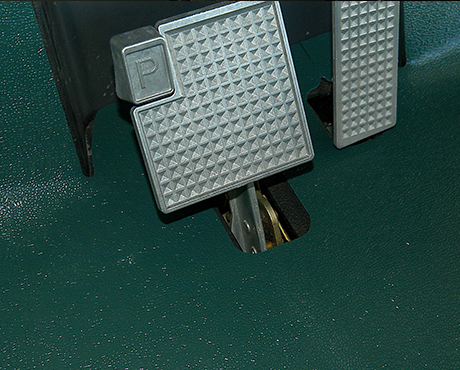 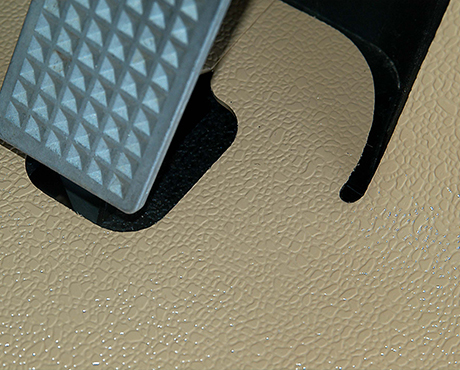 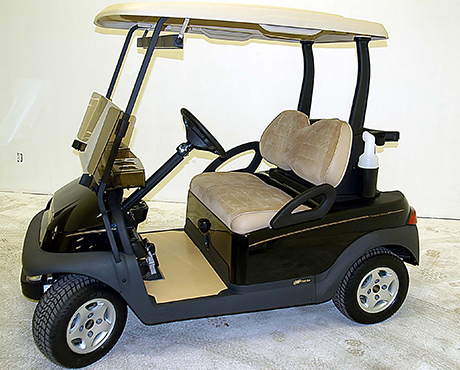 Newport’s rubber overlay mats are available for most current makes and models of golf cars. 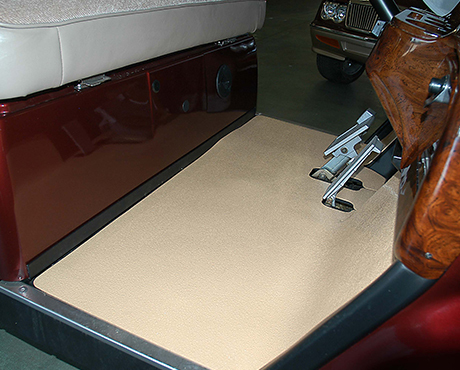 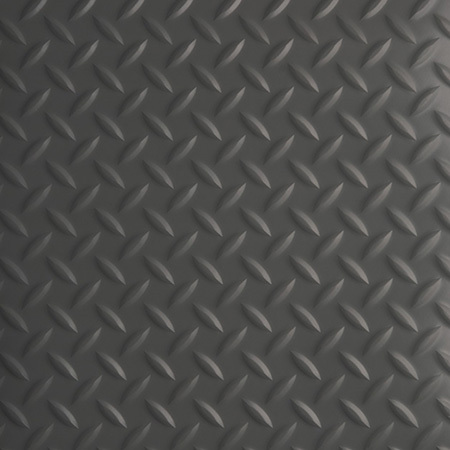 Our over-lay product line is designed to install on top of existing rubber mats without fasteners and fits similar to the Newport Mat carpeted floor mat product line.